I would also count this towards clause 9 of the Cook badge as the girls need to chop the fruit, grate the zest of the lemons, use the cooker safely and cut up the oaty bars at the end. Using a sharp knife cut into squares or bars and store in an airtight tin for up to a week. These are ideal for a pre-camp cooking activity and will make a fantastic snack once you’ve pitched your tents! 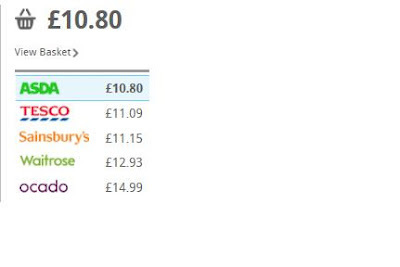 I checked on the prices on www.mysupermarket.com and Asda came out the cheapest, working out at £0.45 per head for a unit of 24 girls. Please make sure that the girls are well supervised – especially when melting the ingredients. This recipe has huge allergy alerts – Peanuts and seeds, so please check your Joining forms/ Go reports for any allergens you need to be aware of. The peanut butter can be replaced by a couple of mashed up bananas. Usual kitchen safety rules/ washing up apply. Thank you for posting this. Fabulous looking recipe.